NBA results on Saturday night, as the Golden State Warriors beat the Thunder in the Durant v Westbrook battle. Latest NBA standings on Sunday morning (12). Watch the battle between the LeBron James and Kyrie Irving led Cavaliers against the Russell Westbrook led Thunder live on Watch ABC on Jan. 29. The latest NBA scores and results from the game that took place on Jan. 27, with the Cavaliers and Knicks both picking up wins on the night. After excelling for their respective teams, Spurs’ Kawhi Leonard and 76ers’ Joel Embiid were names NBA Eastern and Western Conference Players of the Week. 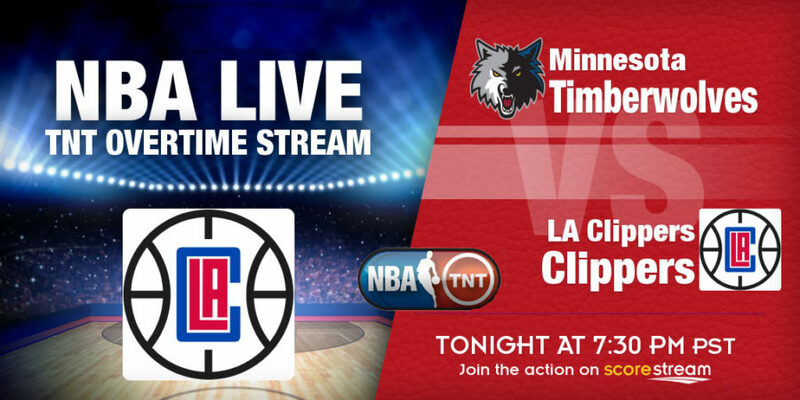 Watch NBA games live on TNT Overtime on Thursday night, with the Clippers, Knicks, Spurs and Cavaliers all in action. 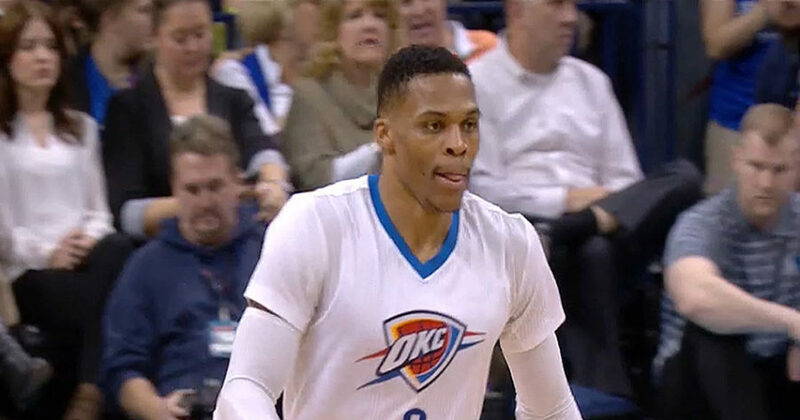 Follow Livescores as well from all the games taking place on the night on ESPN.com and NBA.com. Stream NBA games and follow livescores from all the fixtures on Jan. 18. 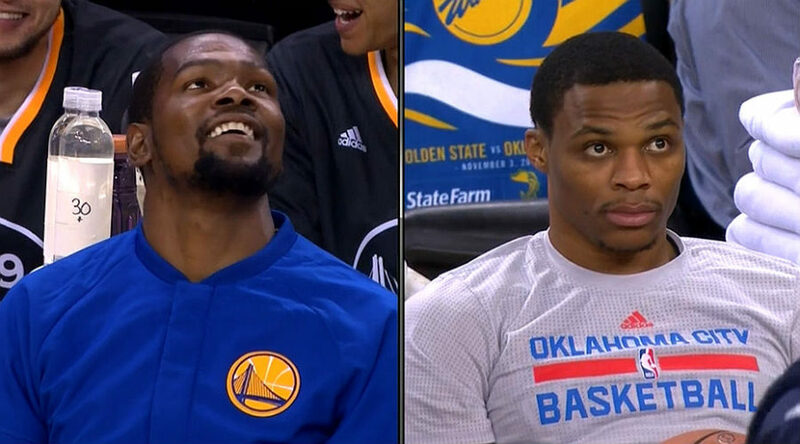 Watch Warriors v Thunder, as former teammaes and good friends Russell Westbrook and Kevin Durant lockhorns again in Oakland. NBA scores and results from Monday, Jan. 17 as the Warriors and Clippers rout opponents to secure easy wins. Chris Paul, though picked up an injury for LA. 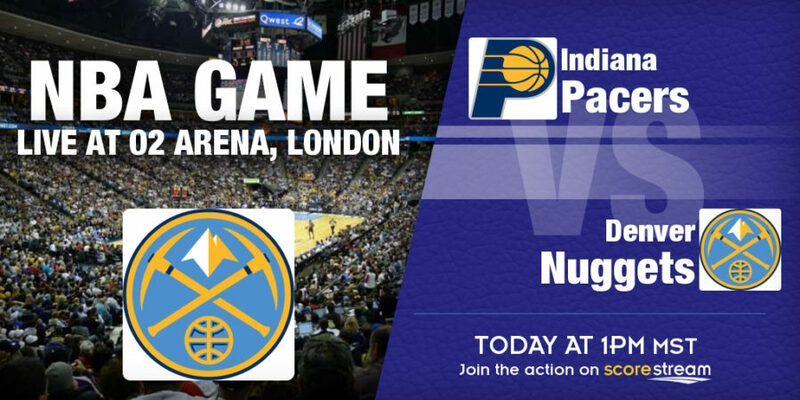 The Indiana Pacers, led by forward Paul George will take on the Denver Nuggets in an NBA fixture in London on Thursday at 3pm ET live on NBA TV and NBA League Pass. Joel Embiid led the Philadelphia 76ers to a 105-95 victory over the Brooklyn Nets in NBA action on Sunday. The battle between the league’s two worst teams. 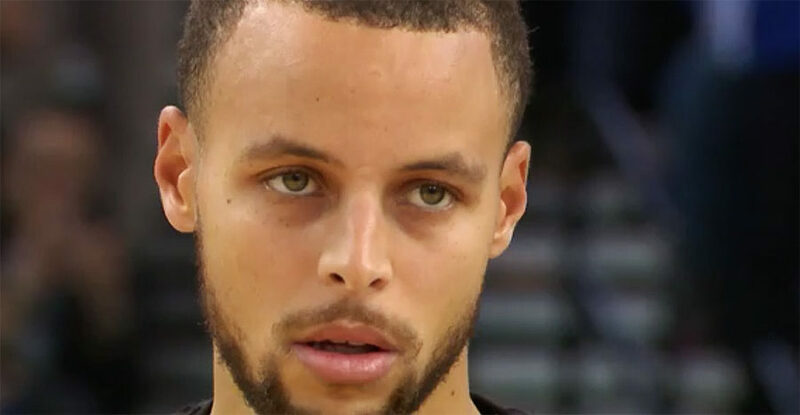 TNT Overtime, Watch TNT and TNT schedule for the NBA games streaming live on Thursday night. 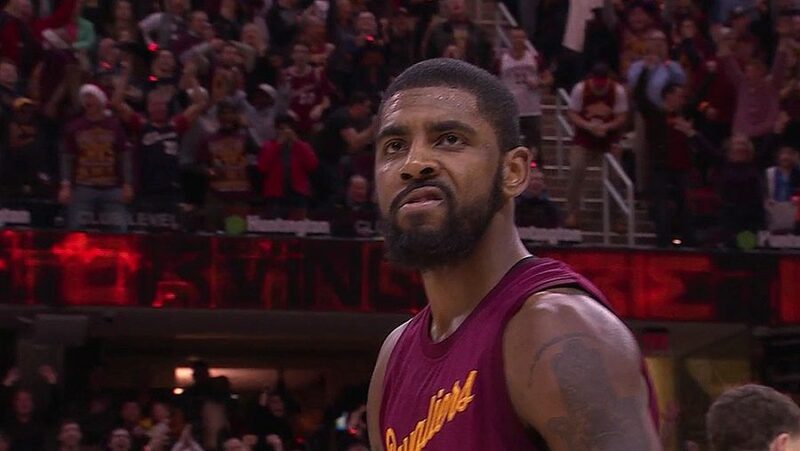 Cavaliers vs Celtics and Lakers v Mavericks. Watch NBA live stream on TV and online and follow livescores on Christmas Day, as some of the league’s brightest stars come out to shine from 12pm ET.